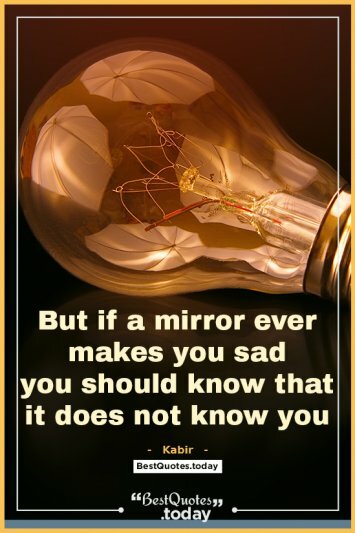 Welcome to the world of inspiring and motivational quotes, right here at Best Quotes Today – the ideal place to find a large collection of the leading quotes by various authors. We have hand-picked quotes from a wide array of topics specially to cater to quote lovers out there. Without an iota of doubt, well crafted words leave an enduring footprint on people’s minds. Quotes are an efficient tool to sound eloquent in our verbal communication. There is also a resonant quality about quotes. They can be used to convey a witty idea or an important thought. 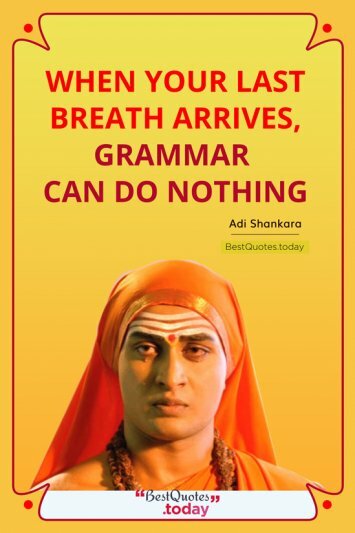 Best Quotes Today is your one-stop shop to get the most excellent quotations. You will get access to a large and easy to search compilation the best expressed quotes by various individuals. 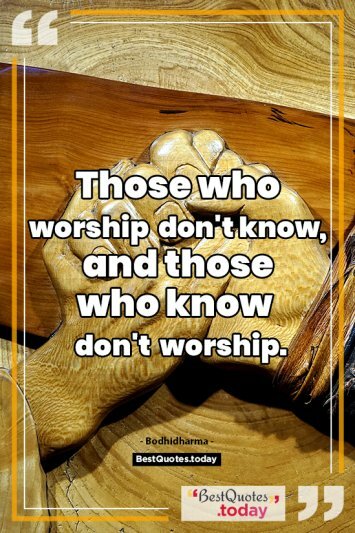 Go ahead and explore our website and read these wonderful gems of wisdom and get inspired and motivated. 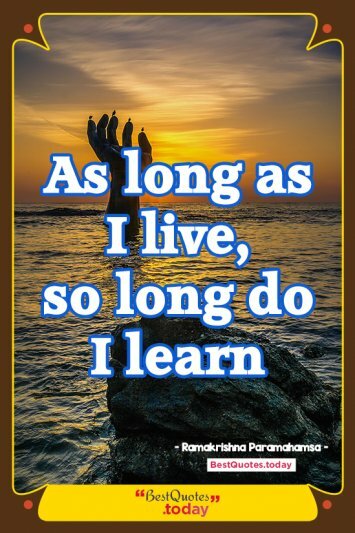 As long as I live, so long do I learn. To seek is to suffer. 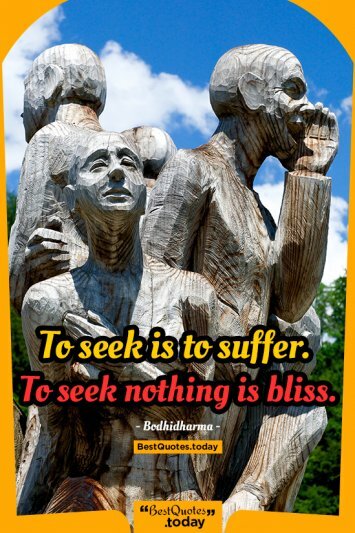 To seek nothing is bliss. 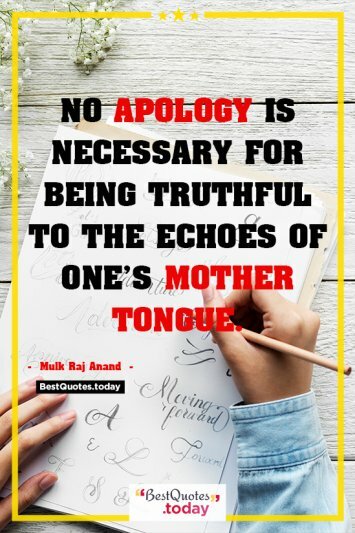 No apology is necessary for being truthful to the echoes of one’s mother tongue.